This may be the most important marketing action you take in 2018. Google is giving us direct access the world's most important marketing platform. First adopters will have a great advantage over their competitors. 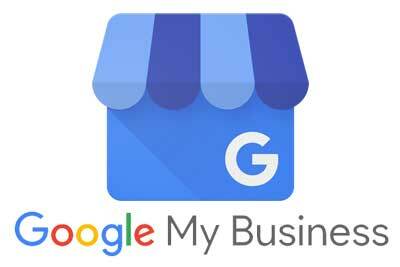 The playing field is becoming more level now with this new Google local business marketing update. Business who take advantage stand to gain higher positions in the search results NOW, and maintain them LONGER. Google loves when business use the marketing tools they provide and reward those who do with higher search results. If you've ever wished you were on the front edge of an opportunity but you've always been beaten out by larger competitors who had inside information and deeper pockets than you, NOW is the time to get in on leveraging the most powerful marketing platform in the history of the world. GOOGLE.